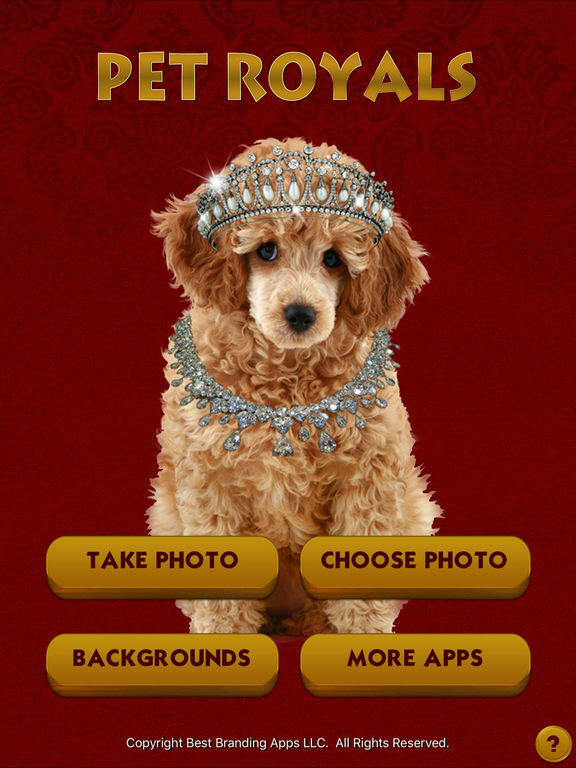 Give your pet the royal treatment by making royal pet pictures with this free pet photography app. It's easy. Just snap a photo of your pet’s face. 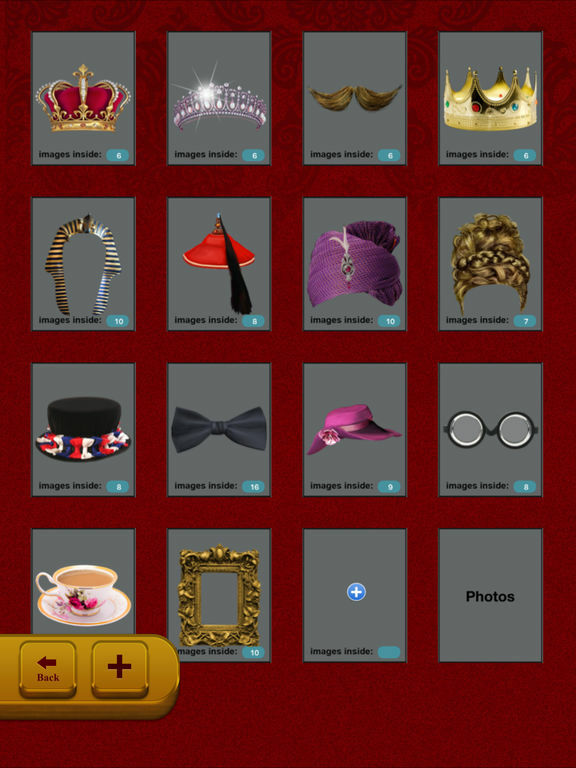 Then add crowns, jewels, clothes, and much much more. There are even Egyptian items so you can make your cat, dog, hamster or goldfish into a Sphinx or Pharoah. 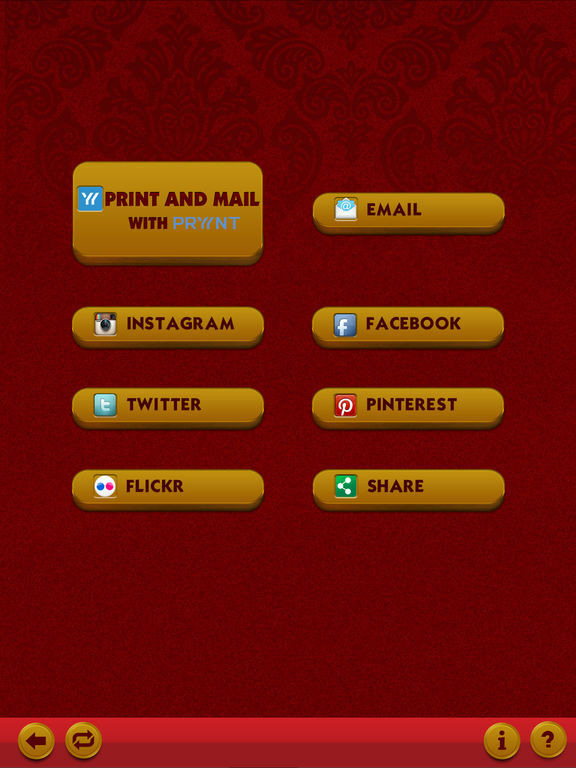 Add bubbles with text to bring your pet's thoughts to life and then save the funny pet photo, email it, post it to Facebook, Instagram, or Pinterest or upload it to Shutterfly to turn it into cards, calendars, mugs, or more. 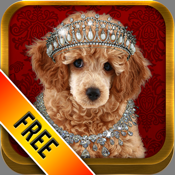 The basic app is free to download, so try this funny pet picture maker now.